Смешанные (97) - 69% из 97 обзоров пользователей за последние 30 дней положительные. В основном положительные (14,549) - 73% из 14,549 обзоров положительные. DEFENDER-CENTRIC UPDATE — NOW LIVE! The Defender-Centric Update is now LIVE! 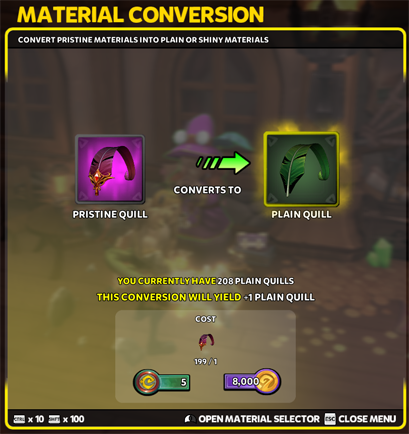 This update contains a whole lot of love to a lot of foundational systems within Dungeon Defenders II. These changes are based off of feedback many of you have provided, and as Chromatic, we wanted to really give our GLORIOUS Defenders something that demonstrated how much we value our community. Without further ado, let's get into it! That's not all though! As you play Chaos VII and above, you can take your Chaos VII Ampoules and convert them into CHAOS VIII AMPOULES! We want players upgrading and getting Chaos VIII gear, so this is a step towards making that process feel good and not entirely beholden to RNG. We’ll be using this as a basis for any additional changes/additions made to Ancient Power. 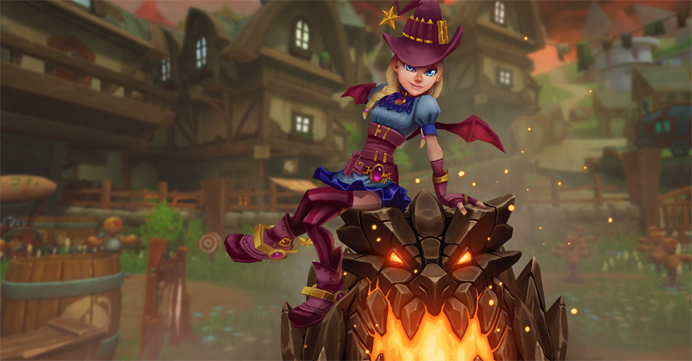 One thing that we love is the ability to customize the heroes in Dungeon Defenders II. Weapons are part of the epic-ness (or silliness) that can really show off your own personal taste. This update provides over 30 NEW Weapons that are currently unobtainable. These weapons are gained by climbing through different tiers of Onslaught. The higher you go, the more epic the weapons become! 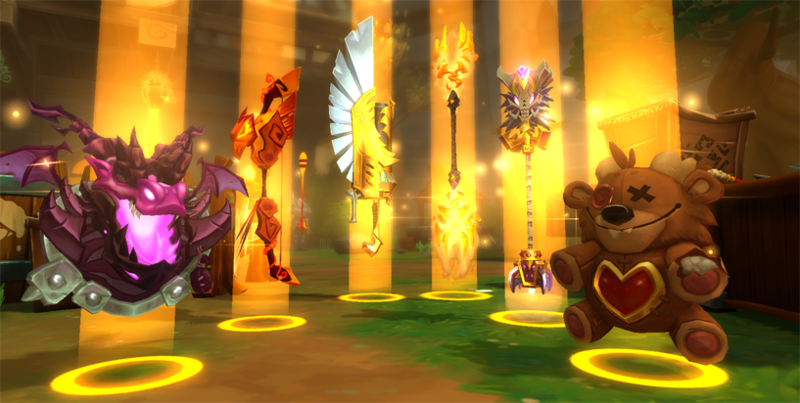 These weapons scale upon opening the gifts to your progression (to a cap, like Chaos VII items). There's a ton to hunt down, and if you happen to get the same weapon repeatedly, no worries — you can trade it to your friends! Poison Mods in the form of Chips are coming with this update. This Mod can be find in Lost Temple for now. Poison can be applied to weapons to give them an additional damage over time effect. BUT WAIT, THERE'S MORE! If earth damage is dealt to a poisoned enemy, they now become PETRIFIED, freezing them in place, turning them to stone, and causing their fellow enemies to attack them! 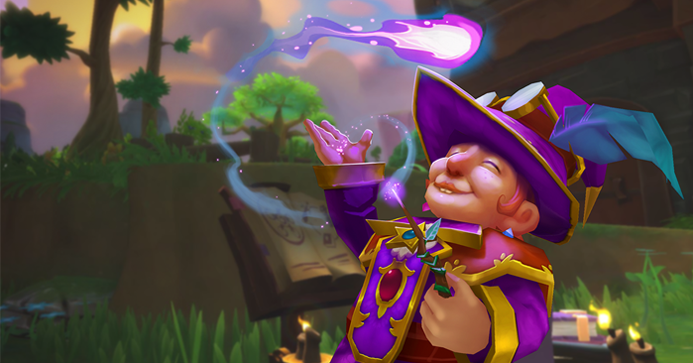 We understand that a lot of Defenders that come to Dungeon Defenders II want to start the game off with their friends. This update includes the ability to complete the New User Experience (the first three tutorial levels) with friends. The flow has also been adjusted so that new Defenders get to town faster and instead of having to complete the tutorial maps first. Now deals Poison damage by default. This provides the same rules as other elemental damage towers, where Mods cannot apply a second form of elemental damage, but Shards can. Fixed an issue with Pristine Motes not dropping correctly from Victory Chests (now drops a stack of five). Fixed an issue with Shattequake triggering Mod effects based off the heroes equipped weapon. Fixed an issue with poison sometimes not applying towards the Controller Burn mutator. Fixed an exploit that allowed users to generate infinite mana with the Dryad. Adjusted error messaging when players were pushed to the main menu from the tutorial maps. Fixed an exploit that allowed users to generate unlimited defense mana. Fixed an issue that allowed defense effects to stay after being sold. Adjusted the messaging from the second tutorial map. Adjusted messaging that indicated a map had not been unlocked yet. Fixed an issue that allowed players to get infinite help. Shattering Stones, Explosive Poison, Snake Bomb, and Explosive Finale shards are not working correctly. Crafting Materials are currently not tradeable. The Wayfarer is still in his winter clothes, we’ll get him a new pair of clothes in our next patch/hotfix. Poison Dart Tower does not have an attunement icon. Poison Mods in the form of Chips are coming with this update. Poison can be applied to weapons to give them an additional damage over time effect. BUT WAIT, THERE'S MORE! If earth damage is dealt to a poisoned enemy, they now become PETRIFIED, freezing them in place, turning them to stone, and causing their fellow enemies to attack them. As we did in Early Access, we're going to add more heroes, maps, loot and things to do, and we'll continue to listen to you about how to improve Dungeon Defenders II! Дополнительно: Internet connection is required to play. Дополнительно: Internet connection is required to play. Integrated graphics chips are not recommended. © 2015 Trendy Entertainment, Inc. All rights reserved. Trendy Entertainment‚ the Trendy Entertainment logo‚ Dungeon Defenders II‚ and the Dungeon Defenders II logo are trademarks and/or registered trademarks of Trendy Entertainment, Inc. All other trademarks are property of their respective owners. Кураторы (166) написали обзоры этого продукта. Нажмите здесь, чтобы просмотреть их.